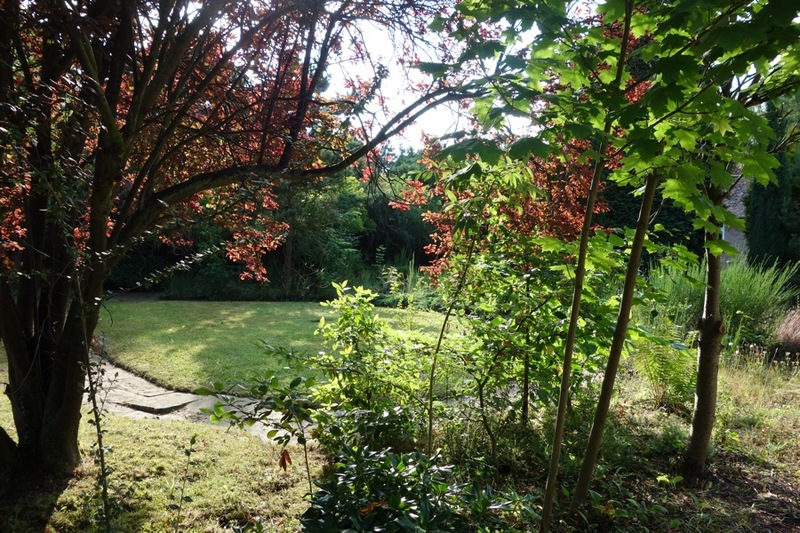 Calluna Holiday Cottage offers high quality accommodation for up to 7 people in the village of Woodhall Spa, located in the heart of Lincolnshire, suitable for families, couples or groups. It offers an ideal base for exploring all that Lincolnshire has to offer, with the amenities of the village on the doorstep. 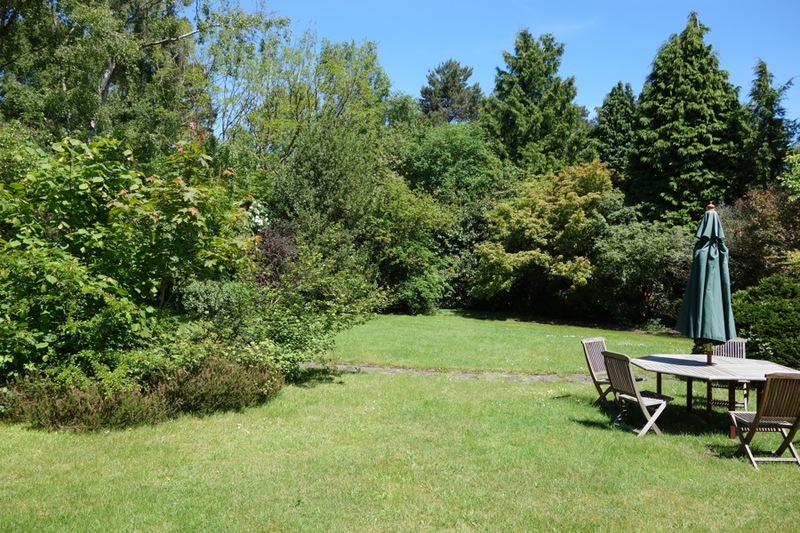 Complimenting the property, the extensive and mature gardens provide an ideal environment in which to relax, offering the opportunity for outdoor dining in a peaceful and private setting. 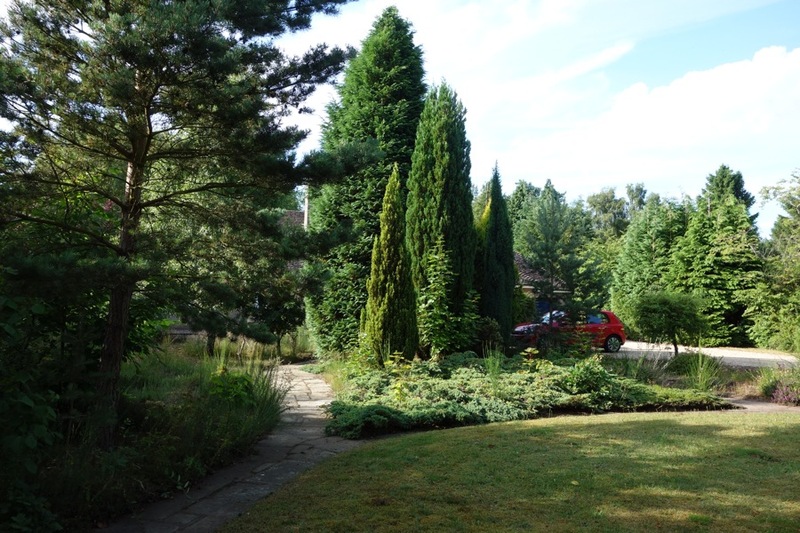 Calluna Holiday Cottage is located in the village of Woodhall Spa. The village boasts a wide selection of traditional shops, a choice of supermarkets as well as a wide variety of restaurants, pubs and cafes to suit all tastes. 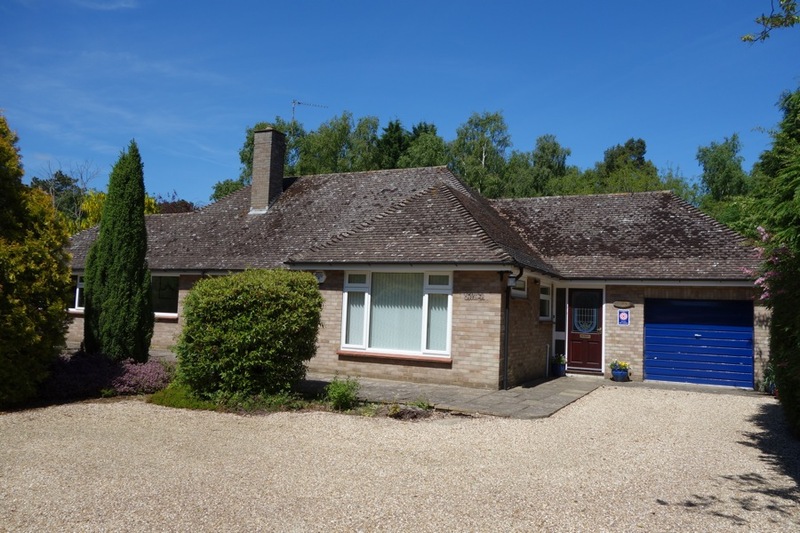 Attractions include the Kinema in the Woods, Jubilee Park, the Cottage Museum, the memorial to the ‘Dambusters’ of 617 Sqn and golf at the famous Woodhall Spa Golf Club. Cyclist will enjoy the excellent system of local cycle tracks; for walkers, the Viking Way is just one of many way-marked routes in the area. Lincoln is just a short journey away and offers all the attractions of a modern university city. By contrast, the many east coast beaches are also within easy reach for a great day out. To welcome you to Calluna Holiday Cottage and ease you into your well earned break we provide a small hamper of local produce for you to enjoy on arrival. Come and try it!